BLTC was formed in 1983 and is situated in a secluded but spacious location near Braintree Town Football Club. The Club has three floodlit artificial grass all weather courts for year round use and one macadam court. Courts are available to members at most times other than when coaching or matches are taking place (see Weekly Programme section). The clubhouse has a lounge, licensed bar and kitchen, together with changing rooms, toilets and showers. Provisions have also been made for disabled access and a disabled toilet. Other social facilities include a table tennis table, pool table and dartboard. 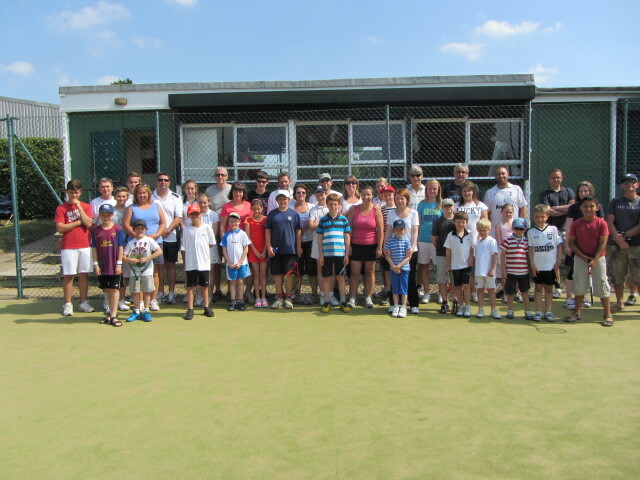 The aim of the Club is to promote interest in the sport of tennis for all ages through social play, coaching and competition. It is renowned for its friendly family atmosphere in all aspects of Club life and hospitality to visitors. It welcomes friends, visiting players, and new members and hopes that they enjoy the club.